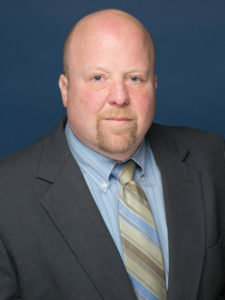 As a Property Tax Manager of Swartz + Associates, Inc, Charles has over twenty years of experience and is responsible for the managing of commercial and industrial real property reviews, valuations and appeals. Charles has been involved in the review and appeal of real estate since 1993. During this time he has been qualified as an expert witness before various County and State Administrative Boards. In his years of experience he has presented and directed over two thousand market value and classification appeals from the informal hearing through the State Court. His experience includes reviews and appeals in most States across the US.